This summer our friend Josh from Portland headed out on the Barlow Road, just south of Mt. Hood with friends for a bit of overlanding. The Barlow Road served as the last portion of the Oregon Trail. 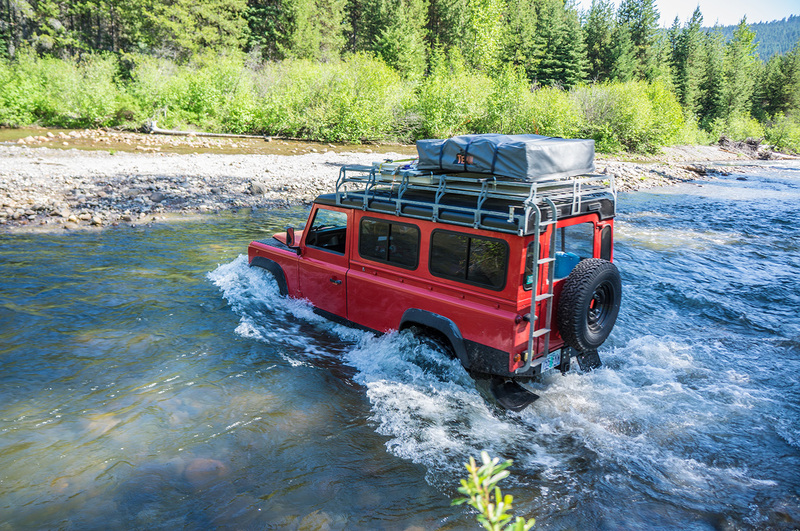 They managed plenty of river crossings and found an amazing looking campsite on an island mid-stream. Josh’s friend Michael posted about their trip on Medium.com. See the link below. View the rest of the post for a ton of photos.